One year after the death in London of an influential Georgian tycoon, some in his home country still believe he was murdered. And as British authorities refuse to reveal the full details of the cause of the opposition leader's death, conspiracy theories continue to rage. Badri Patarkatsishvili, who was considered the richest man in Georgia, died at his mansion near London on February 12 last year. British investigators quickly concluded that the 52-year-old died of a heart attack. However, the results of the full toxicological report have never been released to the public. And one year later, questions still remain. Patarkatsishvili was an extremely influential and controversial figure in Georgian politics. After returning to Georgia from Russia in 2001, where he faced fraud charges, the billionaire invested heavily in oil and banking. He also founded Imedi TV- the country’s most popular opposition channel. But he quickly found himself locked in a bitter struggle with the government of President Mikhail Saakashvili. 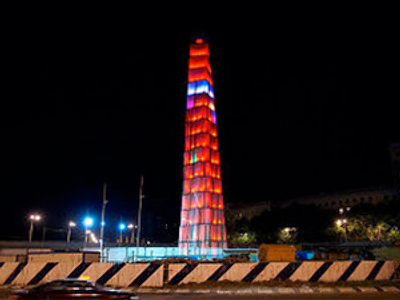 Following violent protests in November 2007, Patarkatsishvili was accused of using the channel as part of a bid to overthrow the government. He fled Georgia and never returned prior to his death. 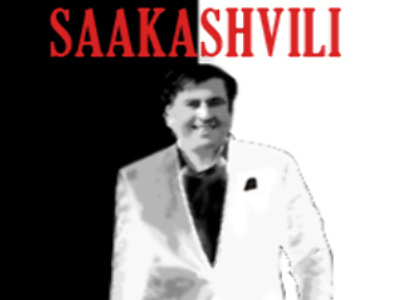 In December, Patarkatsishvili was challenging Saakashvili in the presidential election. It was then that he revealed to a British newspaper his fears of being a target in an assassination plot planned in Georgia. 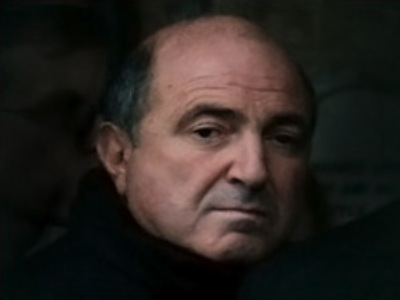 Just over a month before Badri Patarkatsishvili died, the Georgian embassy in London said the alleged plot sounded like a conspiracy theory, most probably designed to boost a presidential candidate’s profile. Several weeks later the tycoon was dead. This unhappy coincidence still leaves many questioning whether anything could have been done to prevent it. “In Georgia’s history over the last 20 years, influential Georgian politicians sometimes died due to accidents,” Kakha Kukava said. “Georgian politicians – when they are influential and they are against Georgian authorities – they die in very suspicious circumstances,” the leader of Conservative Party concluded. Despite all the scandals connected with Patarkatsishvili’s name, many in Georgia still see him as a hero, including his widow, Inna Gudavadze. “He was very sincere in his desire to help Georgia, to do something really good for Georgia. You can argue about the ways, but there was a very strong will to do his best,” she said.